Your wedding is a special and memorable occasion, that you and your guests will remember for a lifetime. Perhaps you envision beautiful lush bouquets and colorful details. Surrounded by the joyful faces of loved ones, while sounds of laughter and celebration fill the air… No matter what your day entails, a successful wedding is the result of thoughtful planning, careful execution, and creative inspiration. Listen to your ideas and vision of your own perfect wedding. Provide with you with easy to read estimates. Present sample designs to ensure your visual expectations are met. Check in at key intervals and give you updates on our progress. Keep the process both fun and focused, with a light-hearted and open-minded approach. Offer full styling services – including linens, banquet rentals and other design selections. We bring experience, creativity, and passionate enthusiasm to every event. Each stem is hand-selected directly from our vendors (including local flower growers whenever possible) to ensure that the freshest, most vibrant seasonal flowers go into each arrangement. 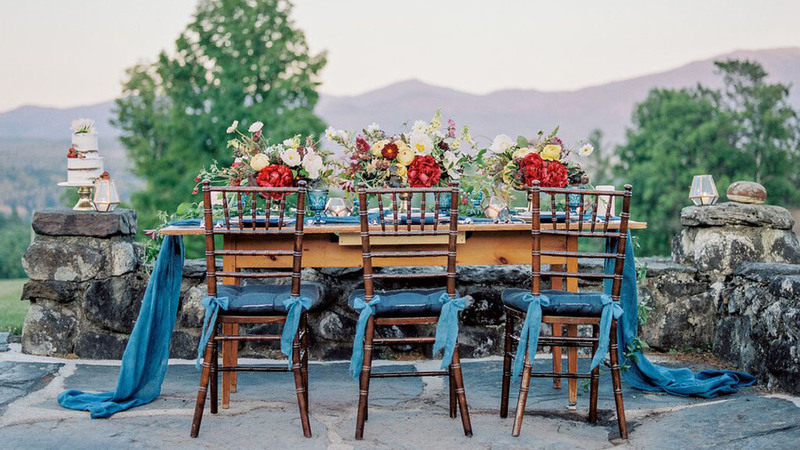 Whether you’re planning an outdoor wedding in your backyard, a black tie affair at an elegant lakeside resort, or a rustic barn wedding in the Mountains of New Hampshire, our floral designs will transform your venue into a magical destination. For your wedding day, we invite you and your guests to leave every day life behind, and to revel in a celebration of Love, Beauty, and Togetherness! 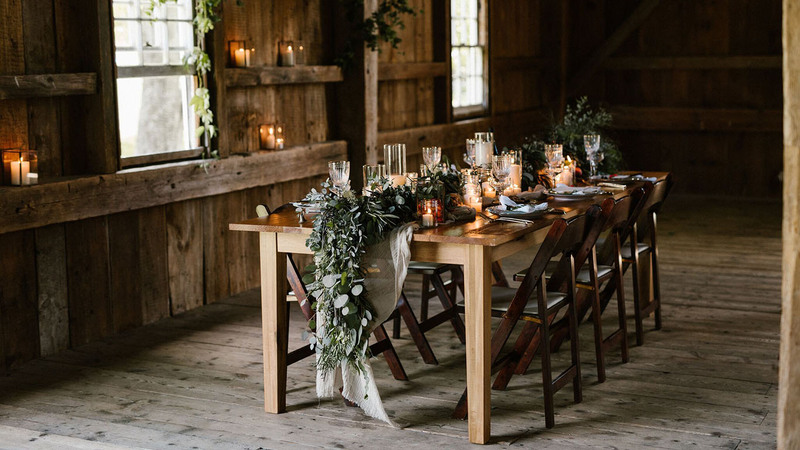 Emily Herzig Floral Studio in Littleton, NH provides wedding and event styling services in the northern and central regions of New Hampshire and Vermont. We welcome all venues – from resorts and luxury inns, to private homes and rustic escapes. For those of you planning a destination wedding in New Hampshire or Vermont, we make it easy to design your wedding remotely. You can communicate with us by phone, email, and Skype. Share your wedding inspiration photos with us using Pinterest boards and other online resources. Destination venues outside of NH & VT may be contracted on a per-location basis. Please inquire for your specific destination.
. We look forward to learning about your event. Sign up for our occasional newsletter and receive our free Wedding Information Packet.